It is a common question during use any router that why variable speed router is so important? Let me focus on the variable router questions. That is called variable router which we can regulate the speed as per our need. There are some task that we need high speed rotation and we need slow speed for some other task in the wood working life. Here we are going to discuss about the speed variation of the wood router. You can find so many router in the market. 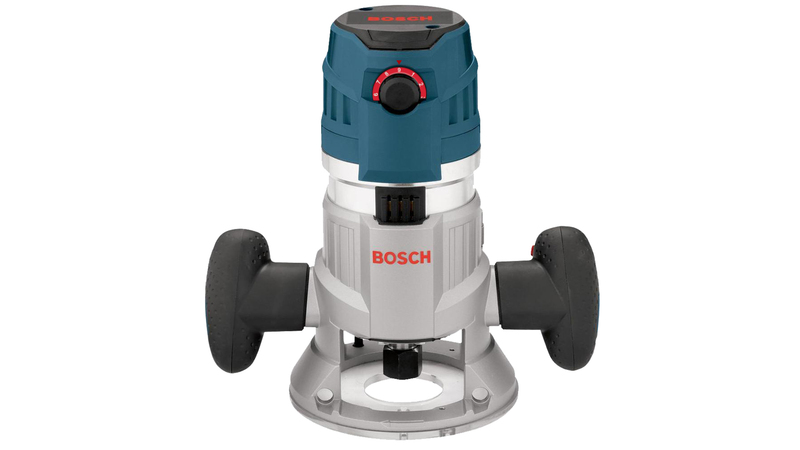 But variable speed router should be in your workshop. 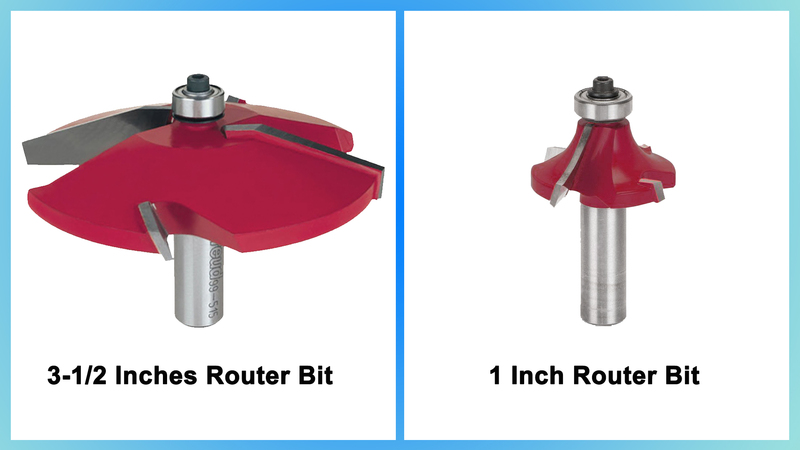 Here are two types of router bit. One is 3 ½ inches diameter and other is one inch diameter. The booth router bits can make different size of holes in the wood panel. We have drawn two rounded holes on the wood. 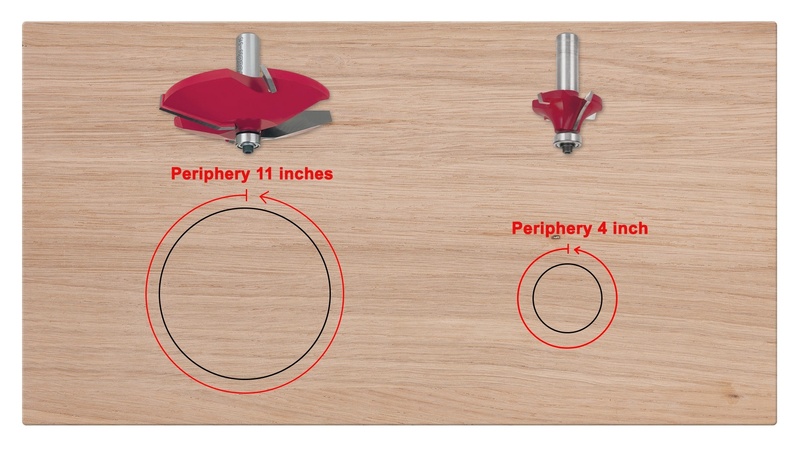 As par geometry the periphery of the 3 ½ inches diameter is near about 11 inches. And the circumference of the one inch diameter is near about 4 inches. 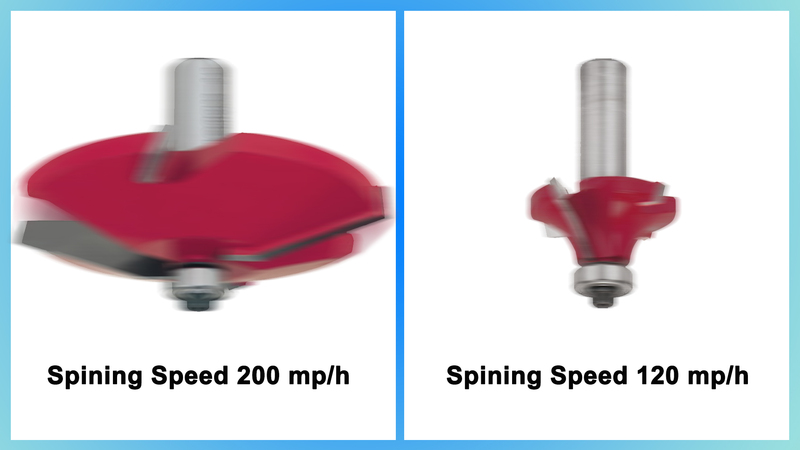 When any router rotate with 22000 RPM, the one inch router bit spinning speed across the cutting circumference will be 120 mile per hour. 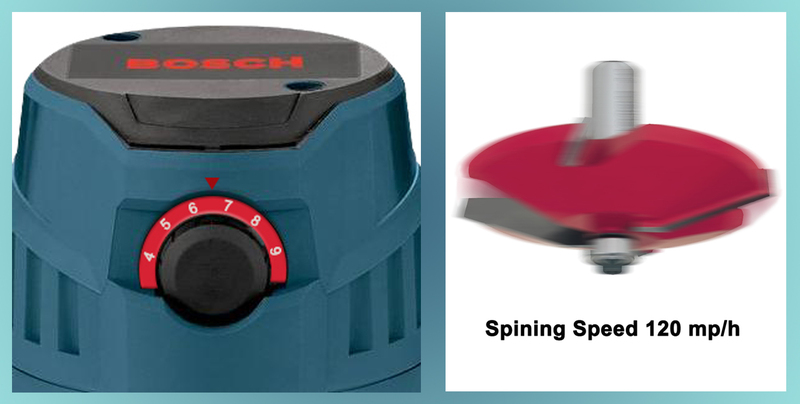 On the other hand with the same rotation speed the cutting spinning speed will be 200 mile per hour on the periphery of the 3 ½ inches diameter hole. Which is not good for the router bit. Rule is that the cutting speed of bigger size router bit is higher than the smaller bit. If we can regulate the speed in 12000 RPM then the cutting speed of the bigger size router will come down. And it will be near about 120 mile per hour. Which is the safe for you and for the bit also. 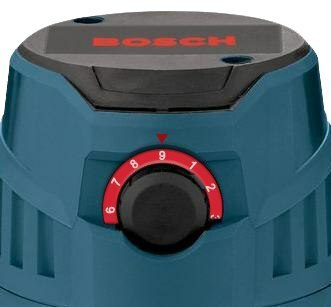 So for your safety and the longevity of the router use variable speed router.